Printed on a black, Gildan brand hooded sweatshirt. 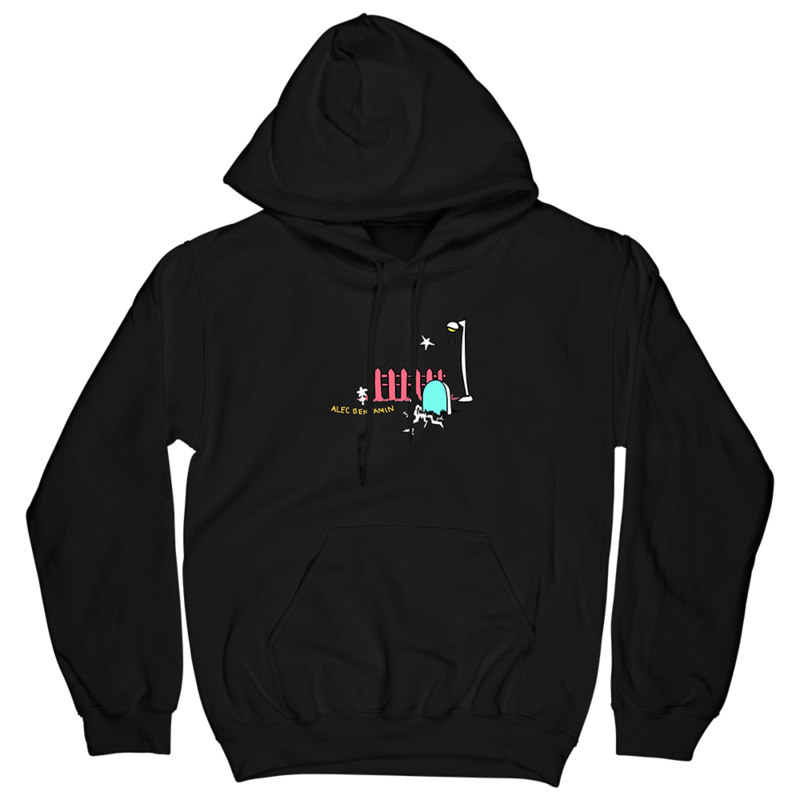 Thank you for supporting the official Alec Benjamin merch store! © 2019 Alec Benjamin. Powered by Second City Prints.